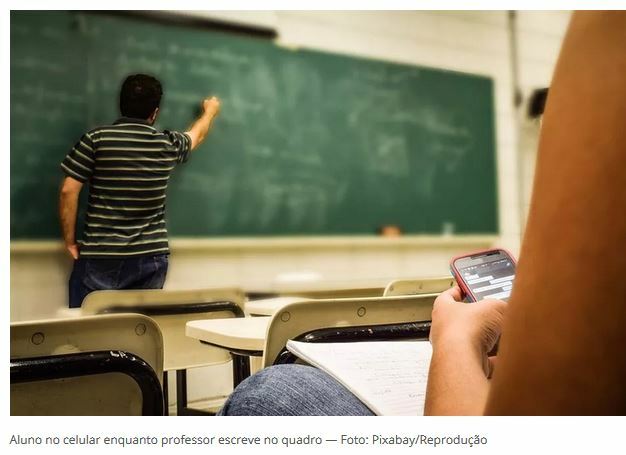 O Instituto para as Tecnologias da Informação da UNESCO (IITE) publicou recentemente um relatório que reúne um conjunto de iniciativas de referência de vários países com vista à promoção das tecnologias de apoio para as pessoas com deficiência e incapacidade. 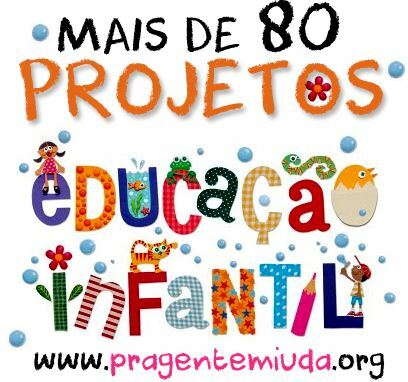 As iniciativas foram identificadas em colaboração com a European Agency for the Development in Special Needs Education, tendo sido seleccionado o caso da rede portuguesa de Centros de Recursos TIC para a Educação Especial. 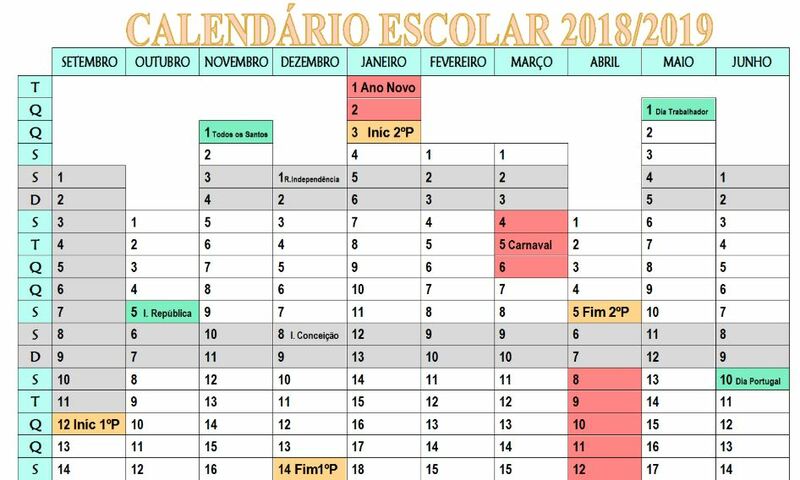 Esta publicação tem como objectivo apresentar exemplos de casos de utilização das TIC em diferentes contextos educacionais para demonstrar o potencial das TIC enquanto instrumento de apoio à aprendizagem e também de inclusão de alunos com necessidades especiais e pessoas com deficiência e incapacidade. 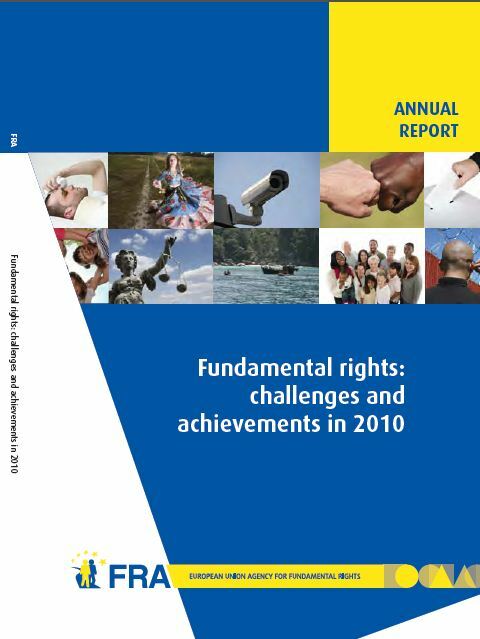 The European Union Fundamental Rights Agency (FRA) has issued its Annual Report Fundamental rights: challenges and achievements in 2010. Chapter 4 is dedicated to the rights of the child and protection of children. It covers issues of violence against children, including sexual abuse and exploitation, child-friendly justice, the situation of separated children in a migration or asylum context, as well as data availability issues. 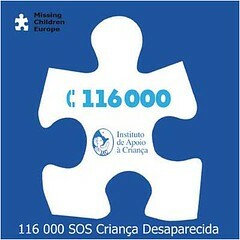 After several years of negotiations on an international level, the Human Rights Council of the United Nations has adopted on the 17th of June 2011, the Optional Protocol to the Convention on the Rights of the Child to provide a communications procedure regarding violations of the rights of child. [International] – The adoption of this Protocol to the Convention on the Rights of the Child marks a turning point for the protection of the rights of children and adolescents since it provides for a mechanism of communication and resolution of complaints about violations of children’s rights. Following the Protocol, the children and their representatives may submit complaints of violations of rights recognized by the Convention and / or the Optional Protocols to the Committee on the Rights of the Child, if they can not find solutions in their country and if their State has ratified this Protocol. The Protocol will allow the Committee on the Rights of the Child to consider communications submitted by children and their representatives alleging violations of their rights. Similarly, this Protocol shall establish the communication procedure to be followed (the admissibility of complaints, review and monitoring of claims and the friendly settlement of the conflict) and the inquiry procedure for grave or systematic violations. The final text will be sent to the UN General Assembly to be discussed by the Third Committee this fall, and then presented for adoption by the General Assembly in December 2011. This will be the third Optional Protocol to the Convention on the Rights of the Child, after the due process of ratification.